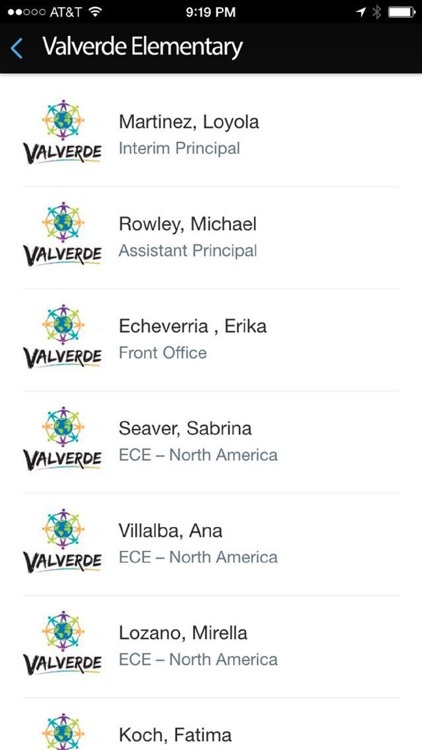 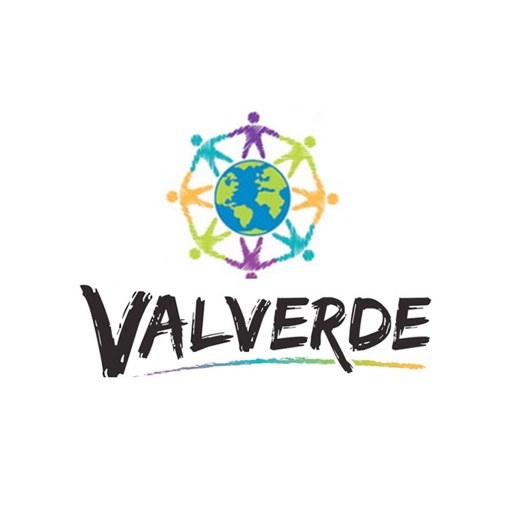 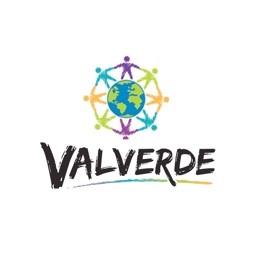 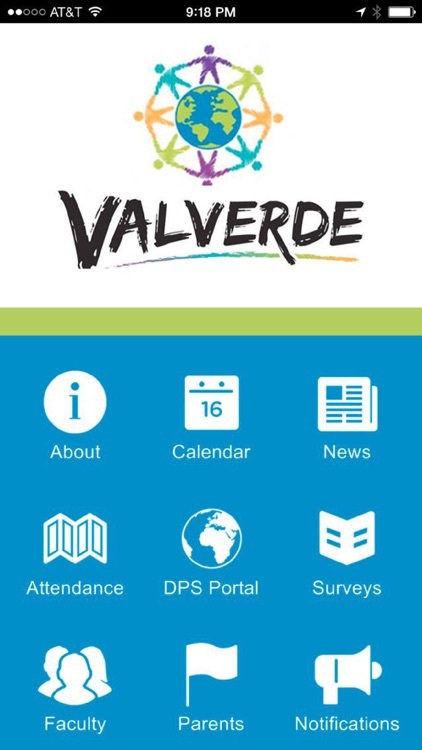 Valverde Elementary by BlueTree, Inc.
Valverde is a dual language community school that serves ECE through 5th grade students. 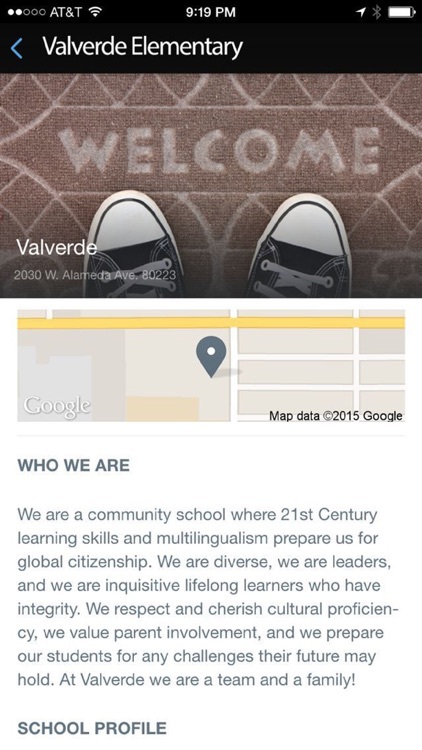 We provide a rigorous bilingual academic program that prepares all of our students for global citizenship in the 21st century. 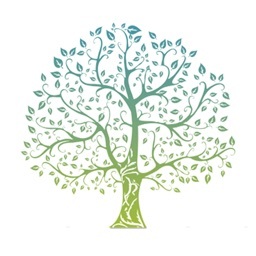 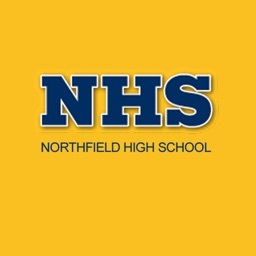 Experienced and highly skilled educators are deeply committed to nurturing the whole child in a safe and caring learning environment. 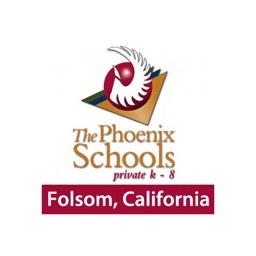 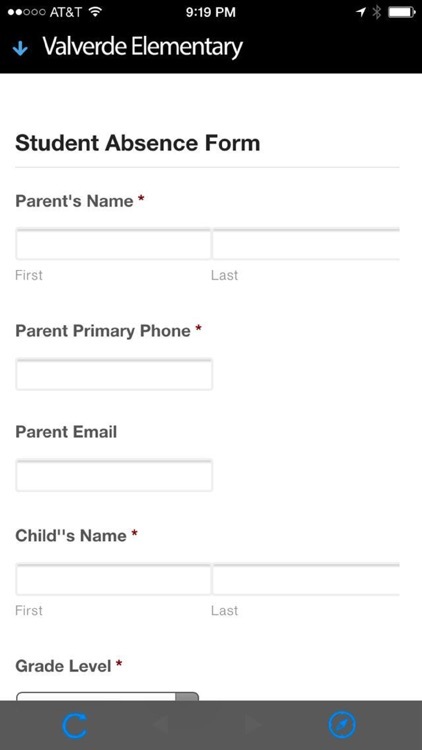 Our comprehensive academic program is enriched through thematic instruction in music, art, library, technology, and physical education as well as an extensive after-school program.